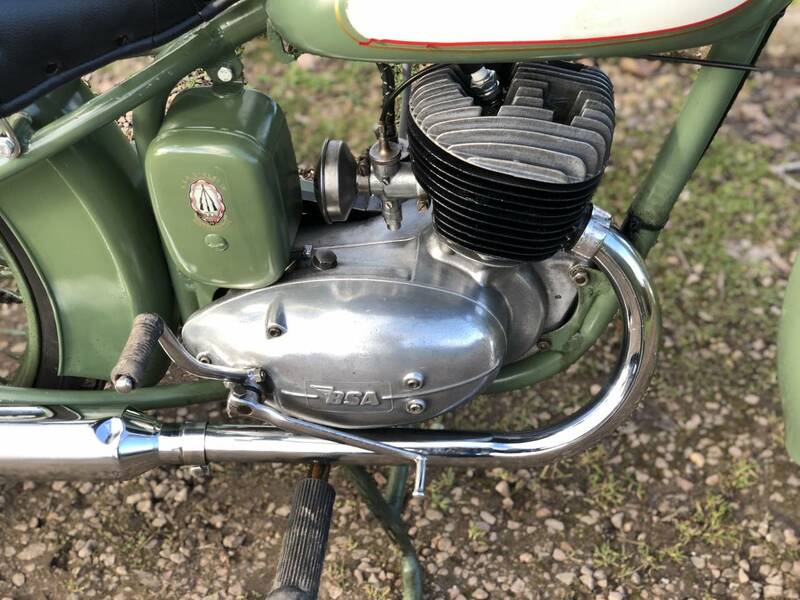 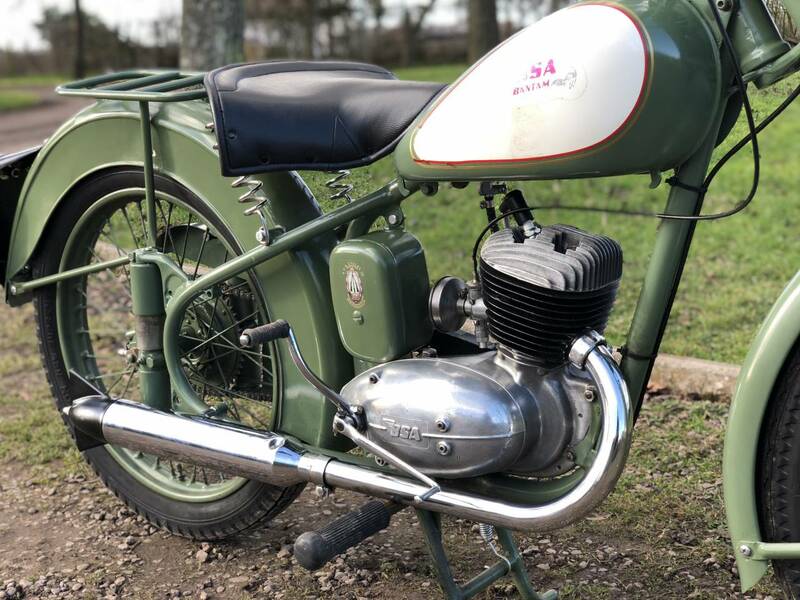 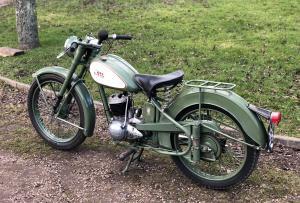 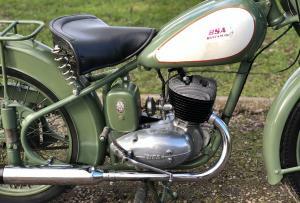 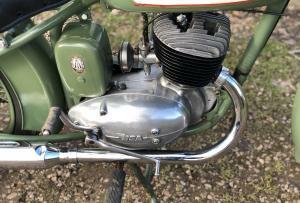 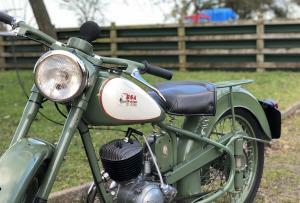 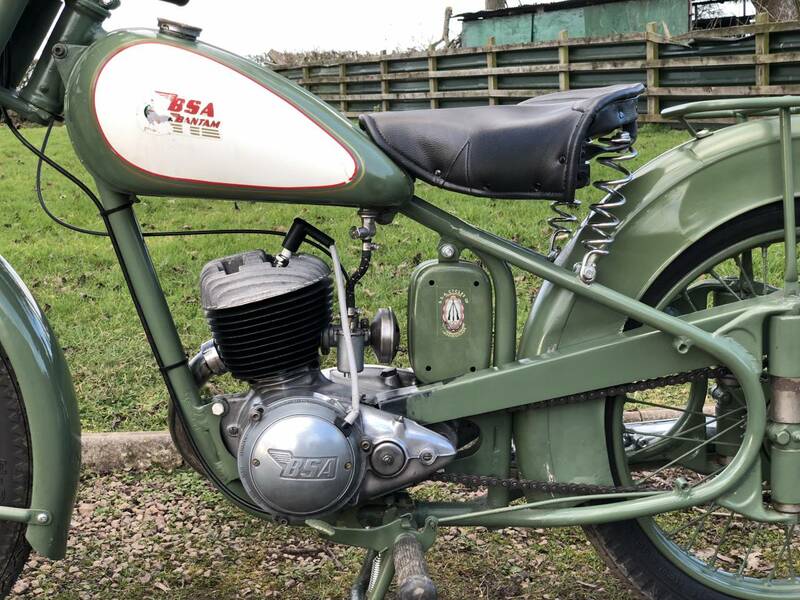 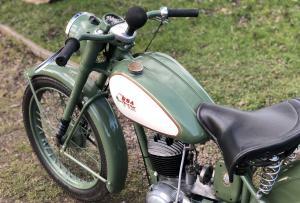 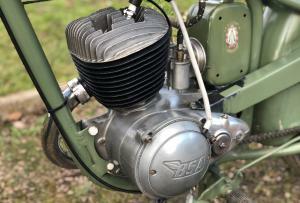 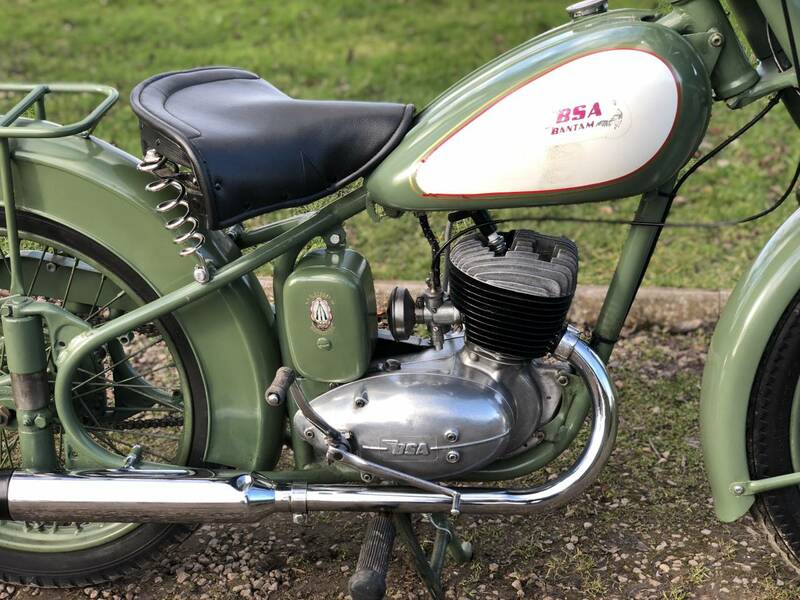 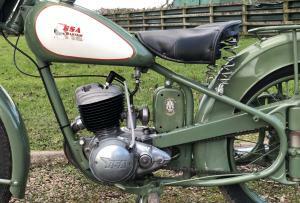 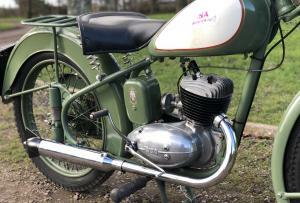 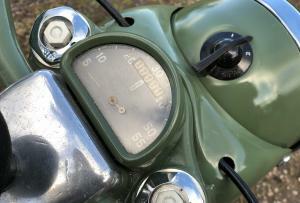 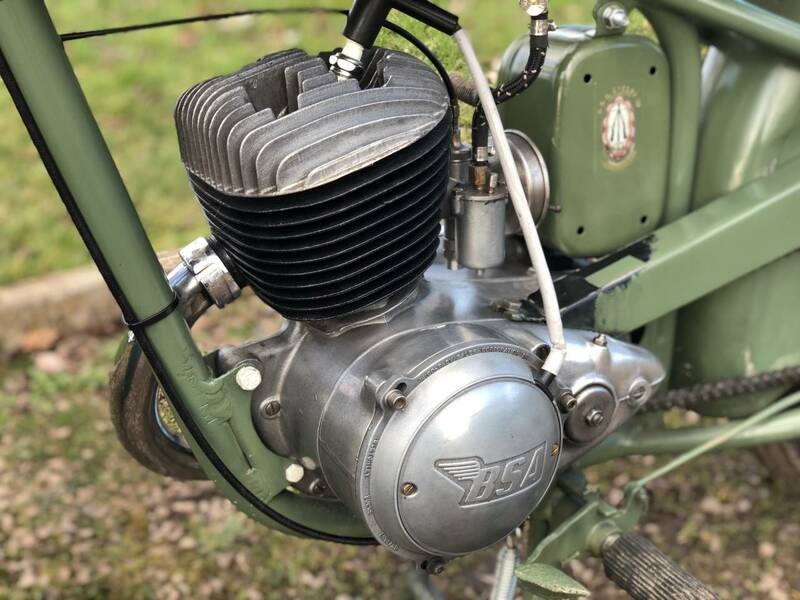 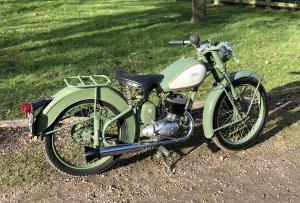 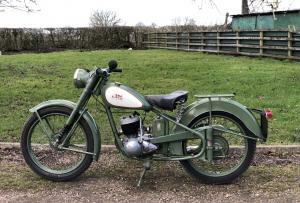 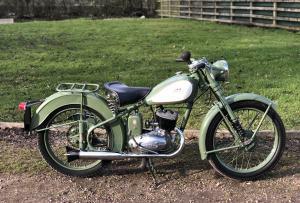 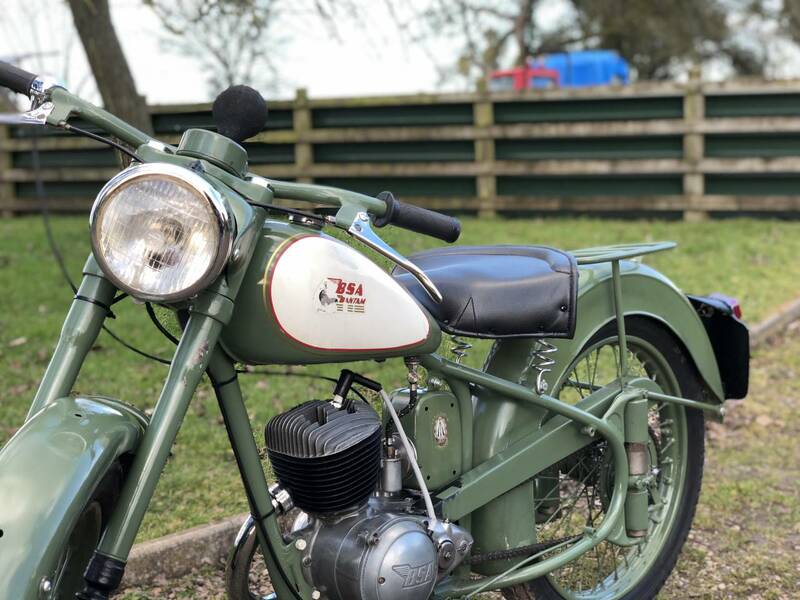 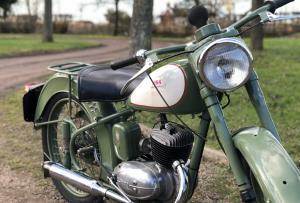 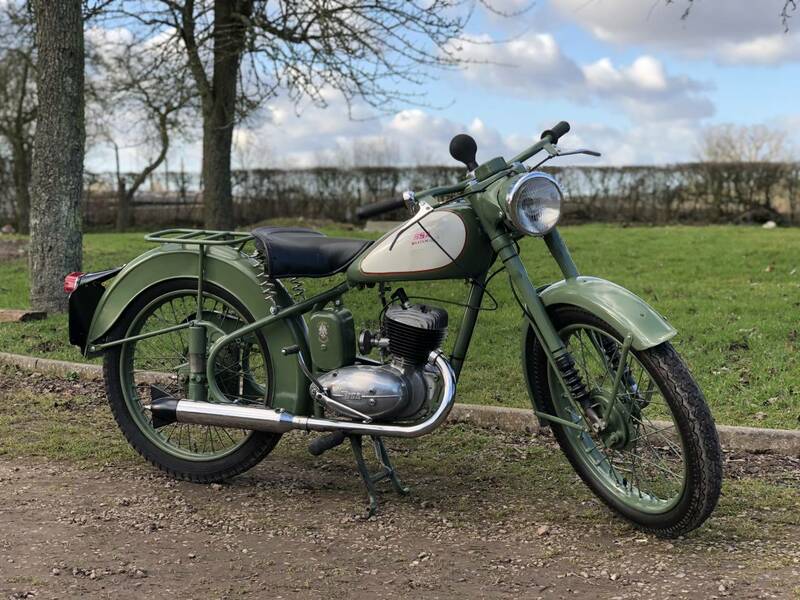 BSA Bantam D1 125 cc 1956. 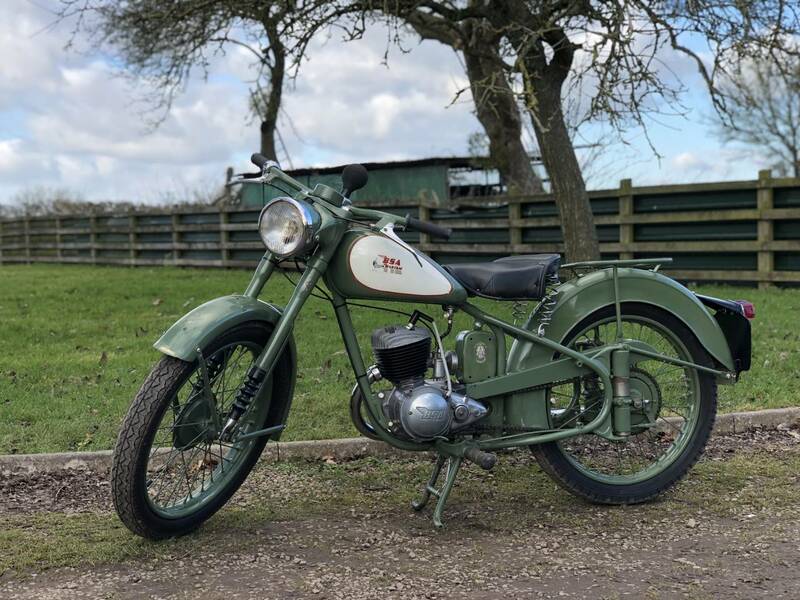 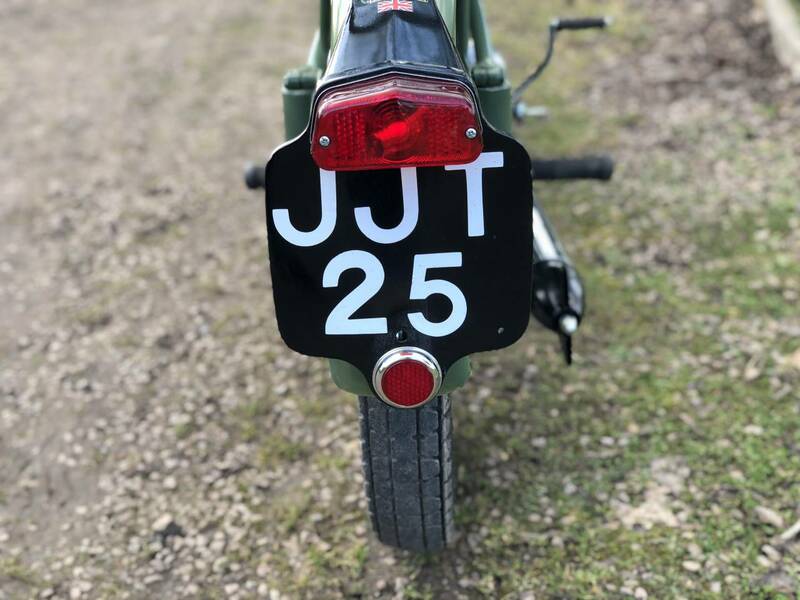 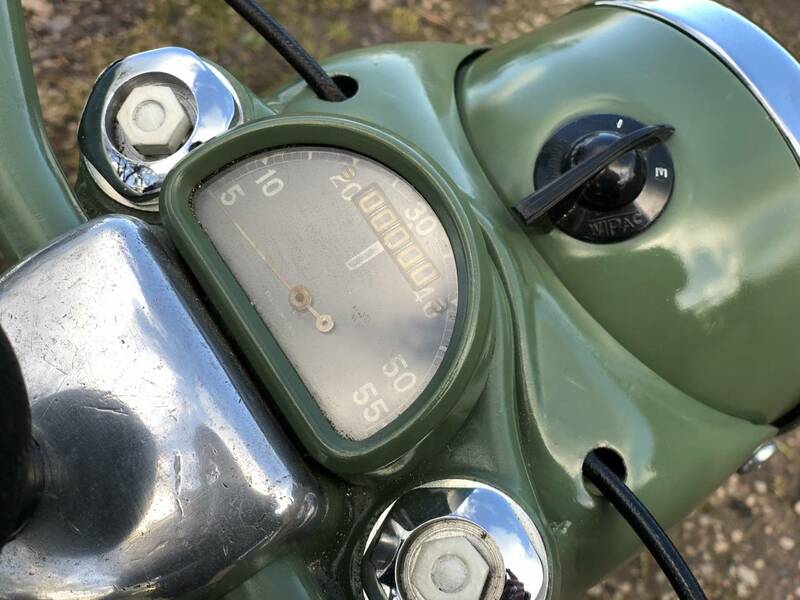 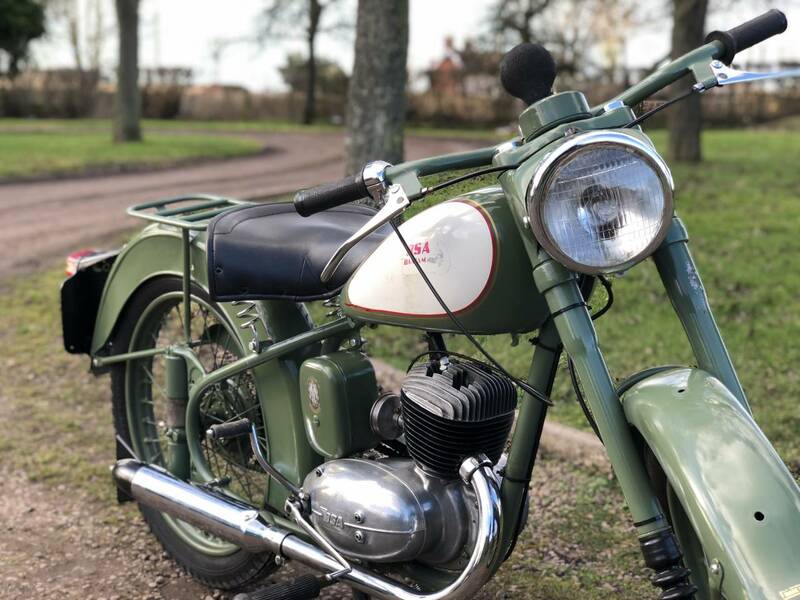 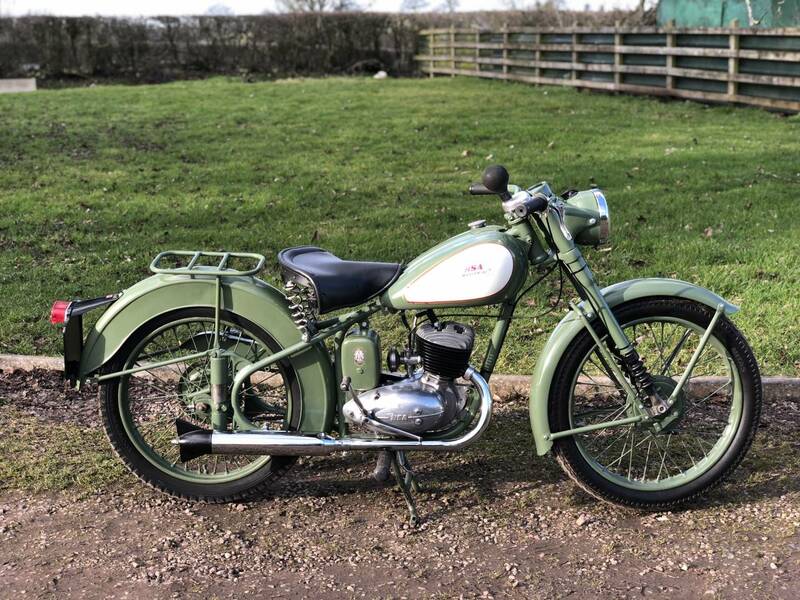 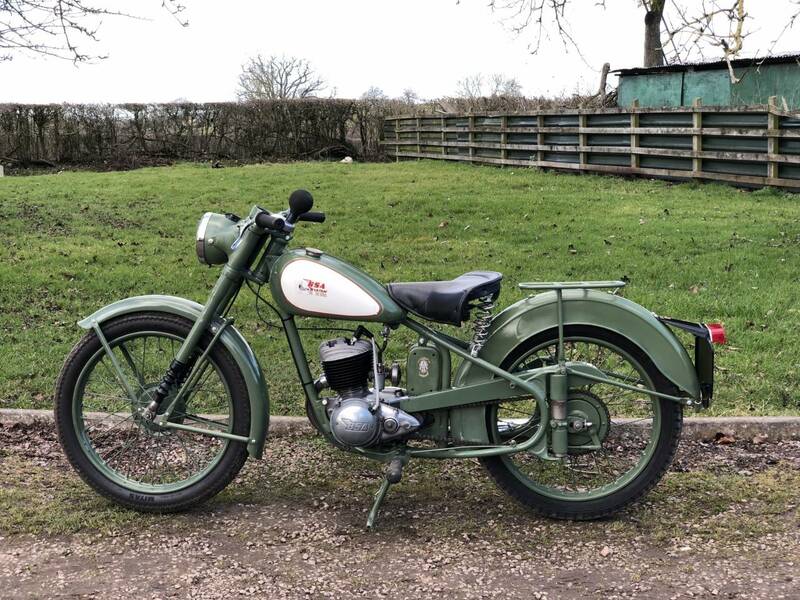 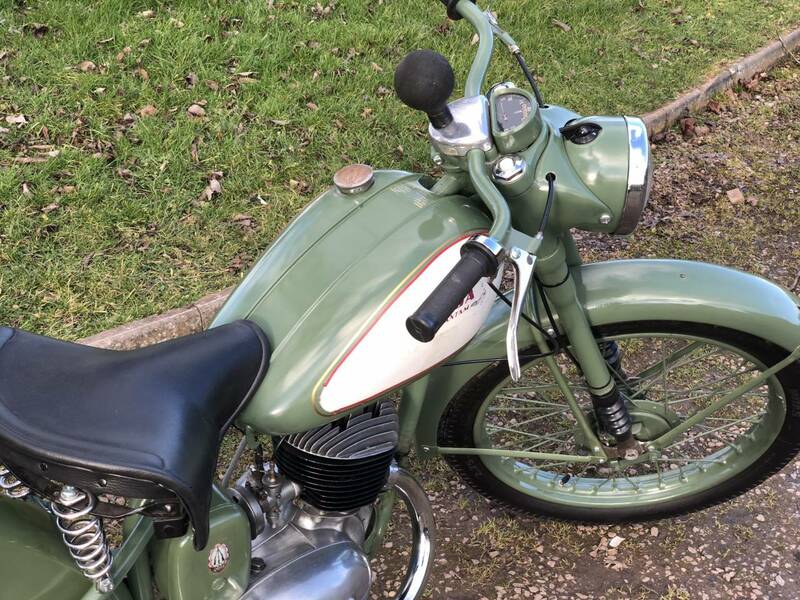 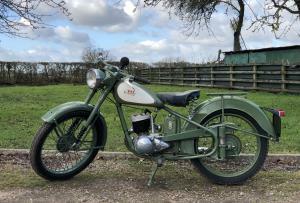 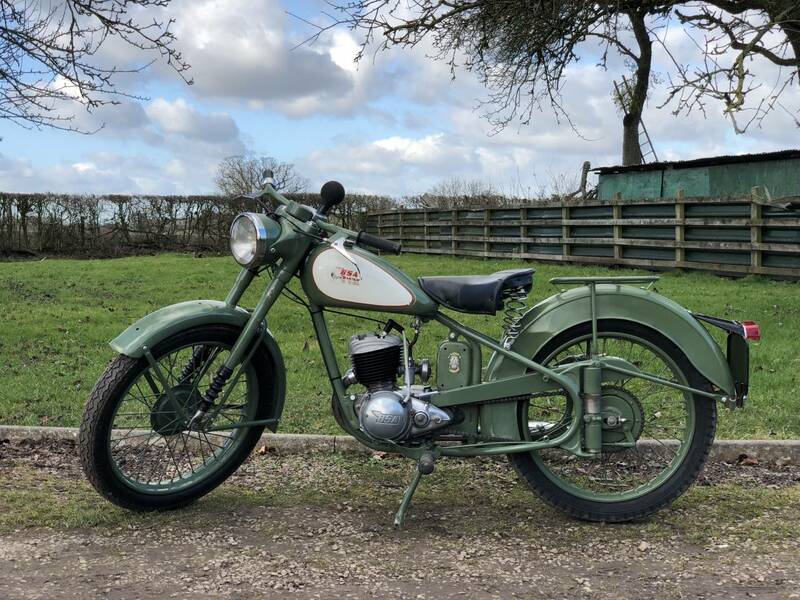 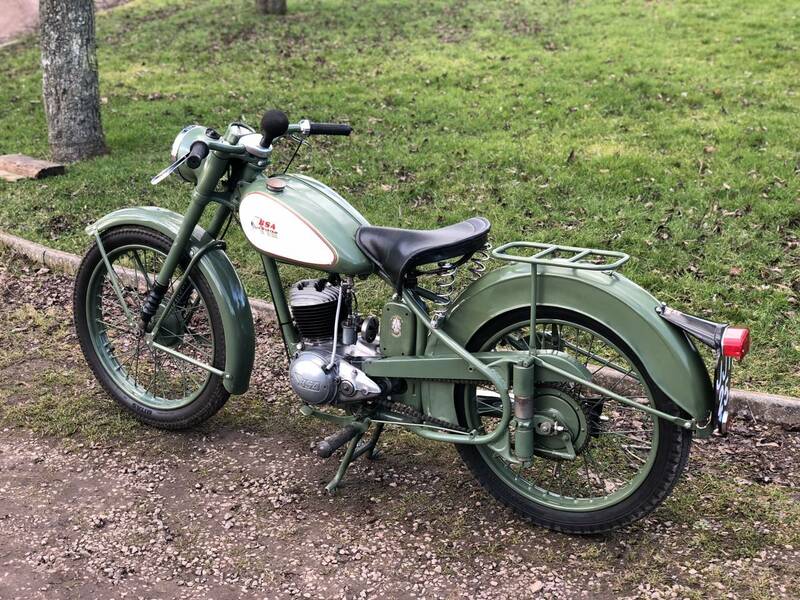 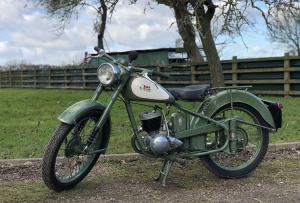 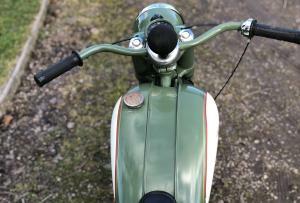 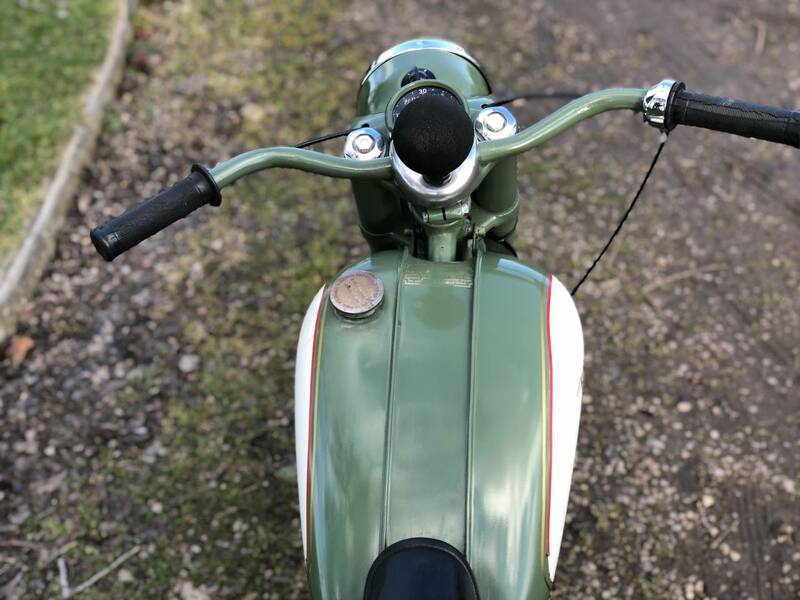 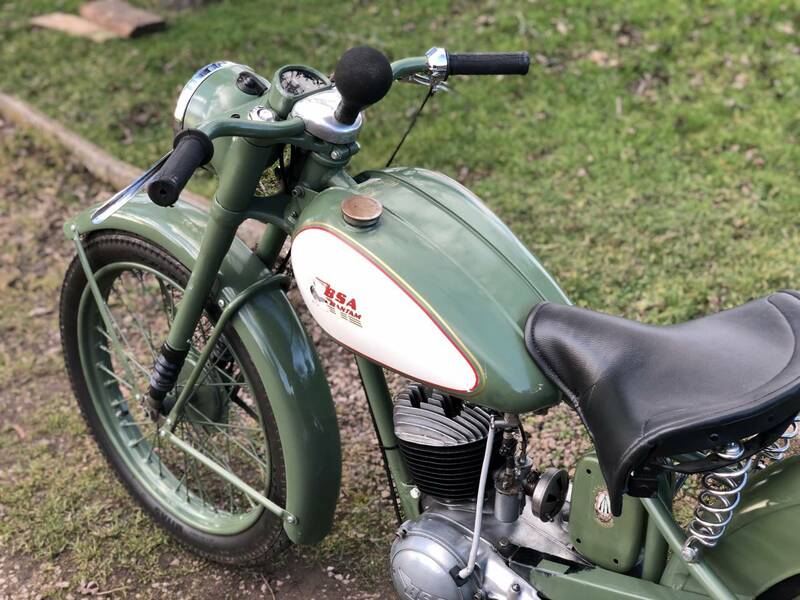 In Lovely Condition And In The Correct Colour Scheme , Was Restored A While Back To A Good Standard , Just Needs Lights Wiring Up ( A Straight Forward , Simple Job ) Or Leave As Is , If Your No "Night Rider " ! 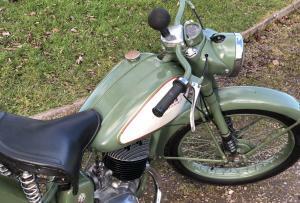 Starts Easily And Runs And Revs Up Sweetly ; Ticks Over A Treat ; Rides Very Well Too . 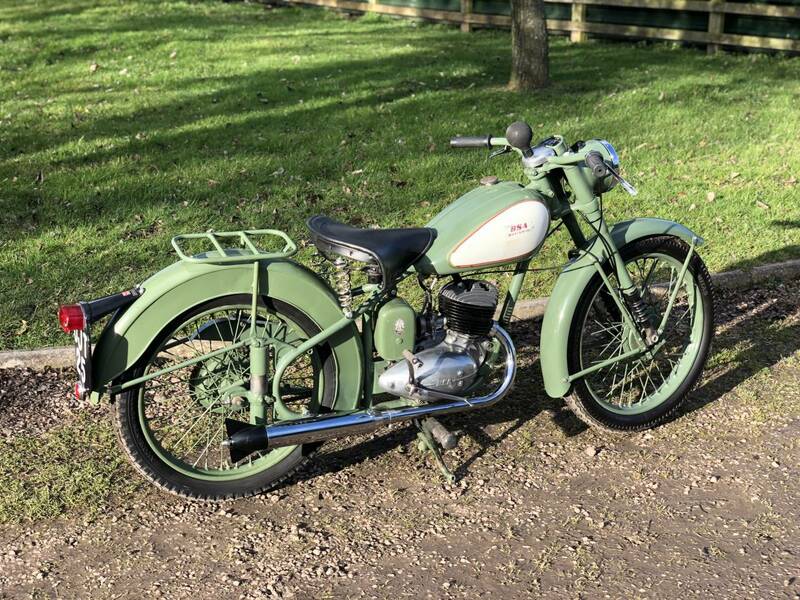 Not Currently Registered , As Old Logbook Not Handed In When Swansea Went Computerised ! 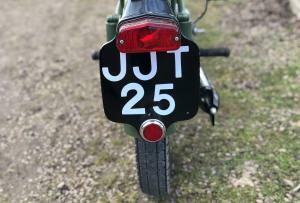 It Has A Short 5 Digit Number On The Rear Number Plate , Which May Be Able To Be Reclaimed From DVLA Swansea .. See Photos .